Sepulana is one of the marginalised languages of South Africa, and is hardly recognized as a language on its own. Some perceive Sepulana to be but a dialect of Sepedi and others confuse Mapulana with VhaTsonga and Amaswati – much to the chagrin of the Sepulana speaking people. 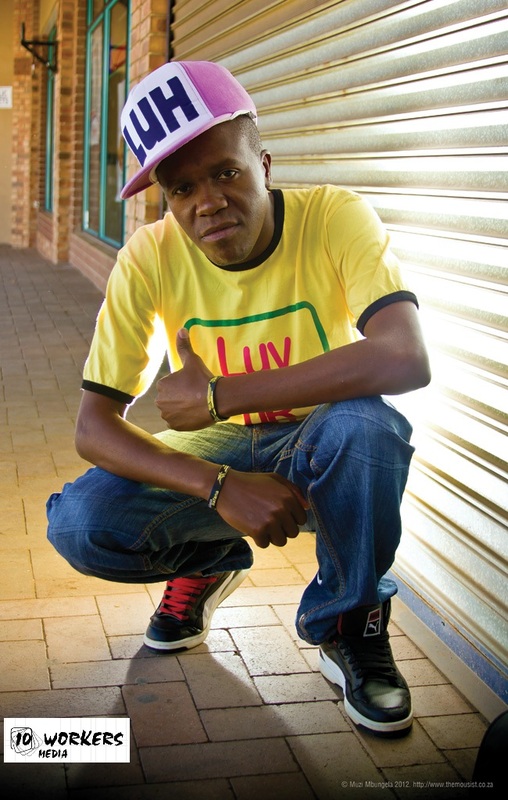 This alone makes Bushbuckridge’s emcee and hip-hop artist Masta H – real name, McDonald Hlompho Lekhuleni – a significant voice on the Azanian Hip-Hop scene. Literary, musical and theatrical works have the extraordinary capacity to recapture, reclaim and retain the beauty of a language. 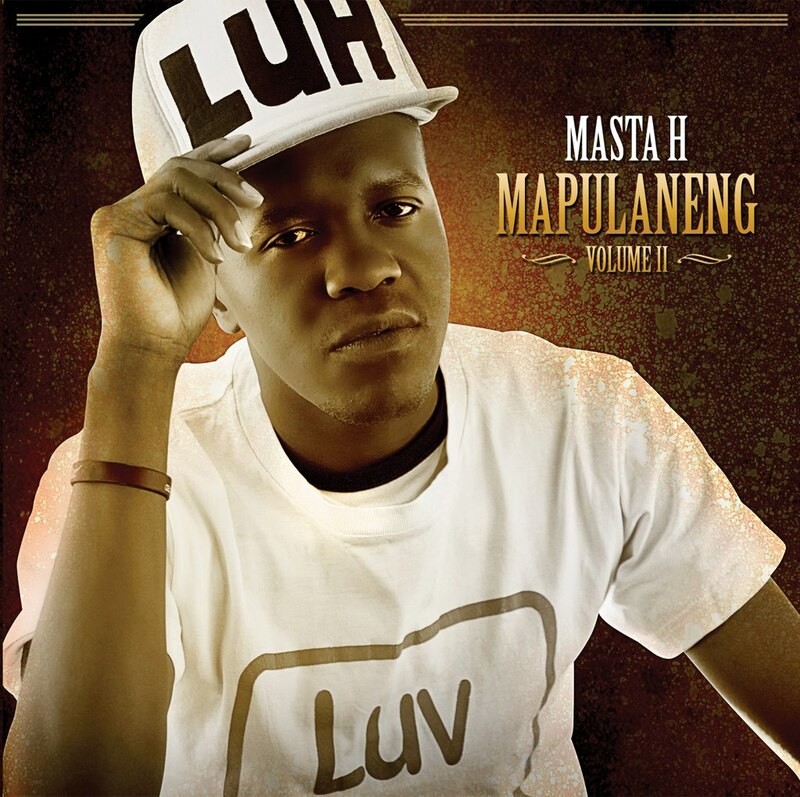 In his second mixtape - “Mapulaneng”, Masta H gives musical tapestry to the resilient voice of a linguistic group that has survived decades of ignorance by historians, anthropologists, sociolinguists, ethnographers and the political establishment. He assumes the mantle of an urban griot; asserting the linguistic identity of Mapulana and defending them against the de-historicisation project: “Mapulaneng naga ye kgolo \ re nale history ga Moholoholo”. At the same time Mapulaneng Volume II presents the individual tone of an artist hungry for a platform to express himself and also make a living in an industry in which it takes double effort for artists not based in the major cities to prevail. While asserting that he is not defined by material things, the artist unashamedly express his dream for his craft to put bread on the table: “ke kgale ke hlopega\ I am not going back kgale ke nwa metji \ mphe ice-cream ke leke \ go hlophega go a baba”. He takes a jibe at the hypocritical charlatan political elite and corporate vampire prescribing austerity for masses but opulence, gluttony and delicacies for themselves: “Judas o lemenene \ re phela ka merogo \ o ja dikhekhenene.” The Judas of this song can as well as be the showbiz tycoons; middle men and middle women making riches out of the work of artists while artists live in poverty and die as paupers. These themes are explored in a colloquial language and everyday street lingo that every Thabo and Sellwane can understand and identify with. The danger of asserting a linguistic identity and using everyday language without some kind of mediation and de-construction as an artist is that your voice might get embellished in some of its prejudices and contrarieties. For an example, while claiming there is zero xenophobia in Mapulaneng, H uses the derogatory word, Lekula (Coolie) to refer to a person of Asian origin. But in the main, Mapulaneng is a beautifully crafted work from a young man whose work oozes passion and hunger to live life to the fullest. My favorate track in the album is Kosha ya Mshado, a polyrhythmic number that has me, my six-year old son – who sometimes accompany me with wicked beat boxing when I read my poetry at home , and my wife; who is not easily impressed, on the dance-floor, singing along -though we miss some parts (we are Sesotho and Setswana speakers) each time it plays.